John Gonzalez of MLive in Michigan talks to Joshua Davis of "The Voice" 2015. The Michigan native appeared on the Season 8 premiere (Feb. 23, 2015). 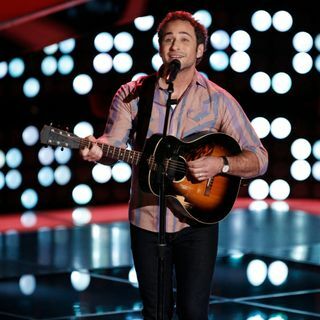 He sang Dylan's "I Shall Be Released," which caused Adam Levin and Blake Shelton to turn their chairs as potential mentors. Joshua chose Team Blake. This audio post podcast begins with a snippet of his performance. Listen at the 52 second mark for a full interview with Joshua.